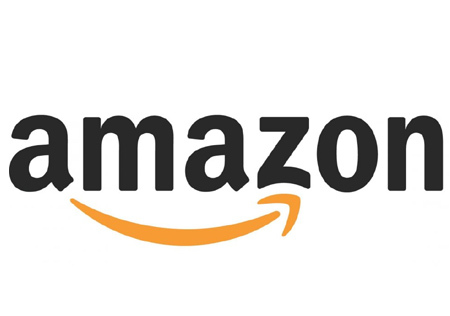 Spending even low amounts on Amazon Sponsored Product ads generates revenue for sellers, Teikametrics found when analyzing the results of its customers. But that assumes sellers employ a well-executed, data-driven strategy. “Companies of any size in any niche can see growth by advertising on Amazon,” the company concluded. In a chart of monthly ad spend in its report, for example, it shows that companies who spend between $100 – $1,000/month on Amazon Sponsored Products see an average of 18.8% in ad-driven revenue. One critically important factor to finding success with advertising is the choice of keywords. “Anyone in the SEO world could tell you how choosing the right keyword is the root from where the entire campaign sprouts. With Amazon advertising, it’s a similar situation, where bidding on the wrong keywords can hurt not only conversion, but also increase costs. “One major issue that tends to happen is that sellers don’t apply a data driven approach to finding the most effective search terms for their products before converting them into keywords. Often times, bidding on keywords closely tied to the product is enticing. This makes some sense on paper. Services for optimizing ad campaigns with a data-drive approach aren’t free, however, meaning low-volume sellers who don’t anticipate being able to support growth may be on their own. The cost of Teikametrics service is found on this page. And, he noted, “Flywheel is an advanced software, not just ad optimization – it shows overall business profitability metrics by connecting both Amazon MWS & Sponsored Products API’s. All ad optimization features have been upgraded from previous Teikametrics software and are available in Flywheel.” And he noted sellers can opt for a free trial. Update 2/14/19: Article update to reflect that Flywheel software is priced with a base fee plus a percentage of ad spend, not revenue. That stands to reason, since Amazon hides yoiur listings under ” buy new and used from these sellers” unless you have the buy box. They then shake you down like the mafia and demand money for your products to be seen, on top of the money you already pay to list and get visibility. This trend is sickening and no seller should stand for it.